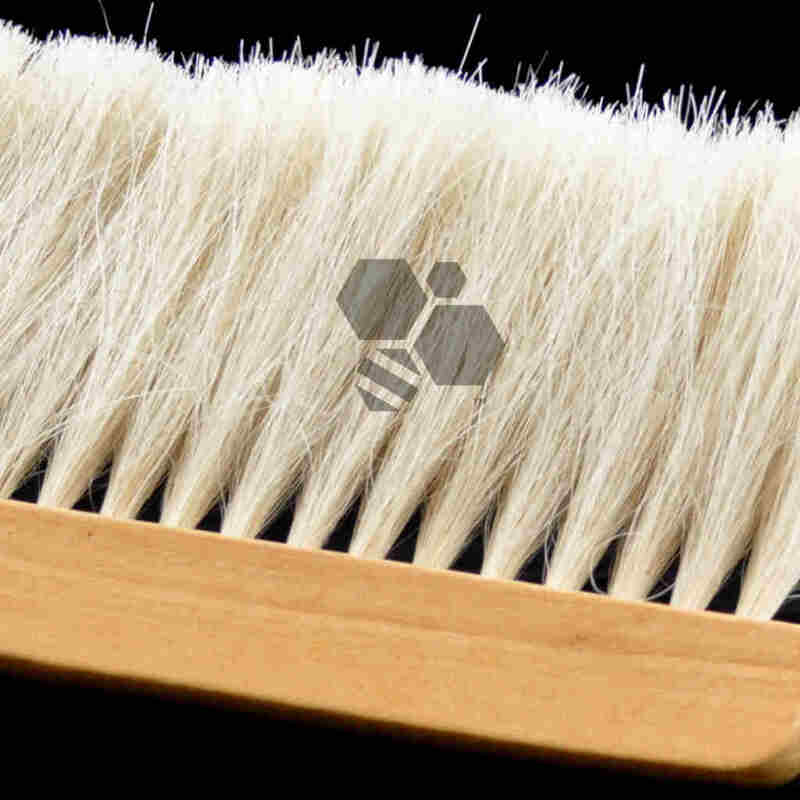 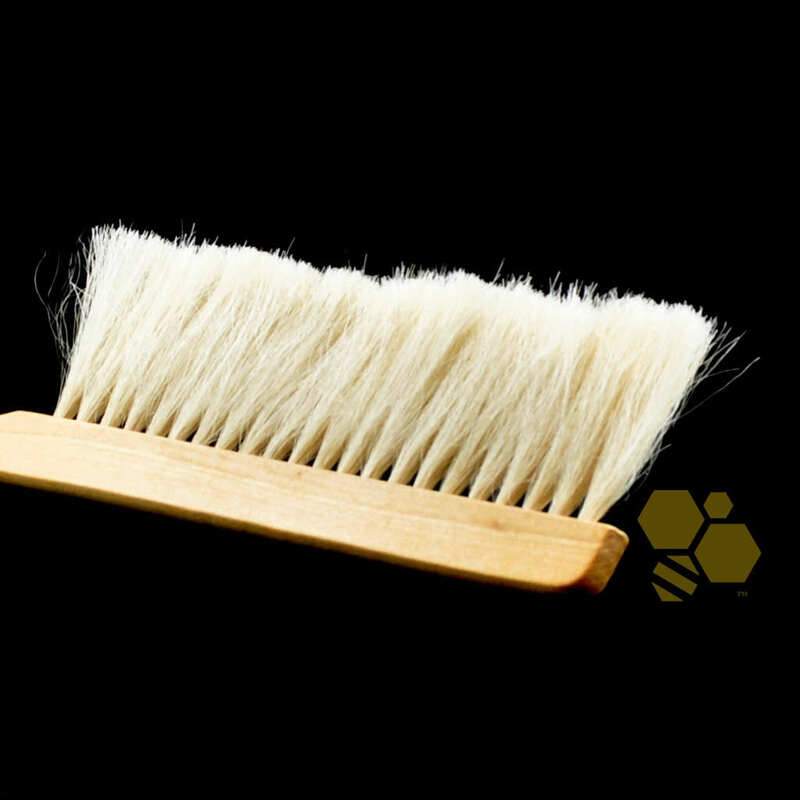 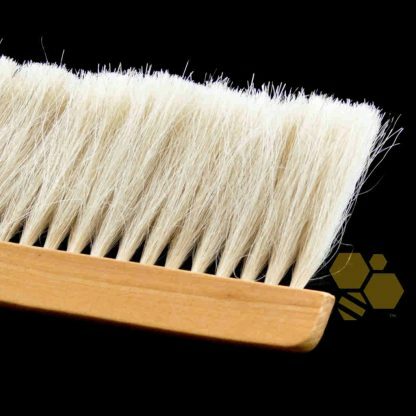 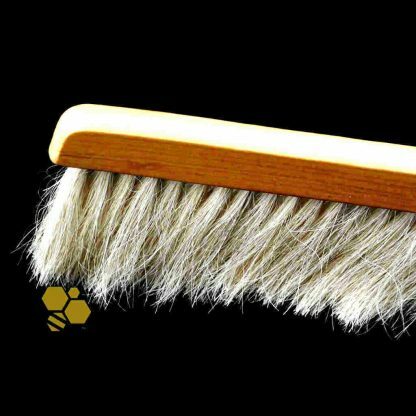 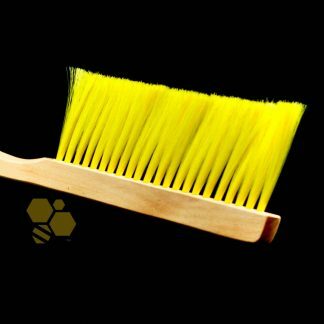 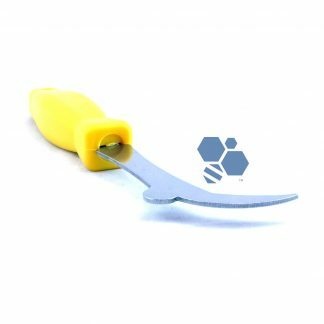 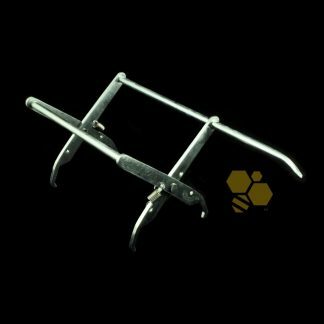 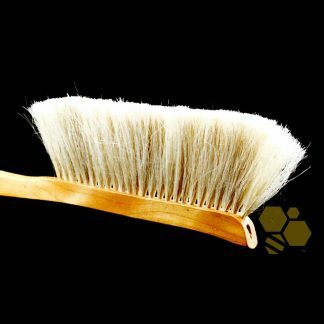 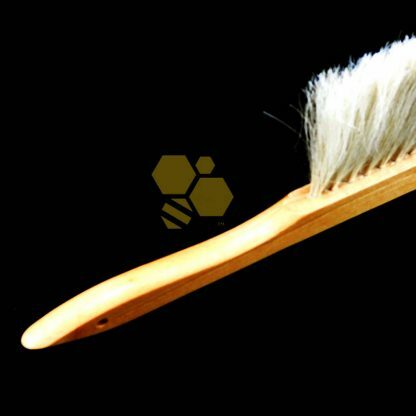 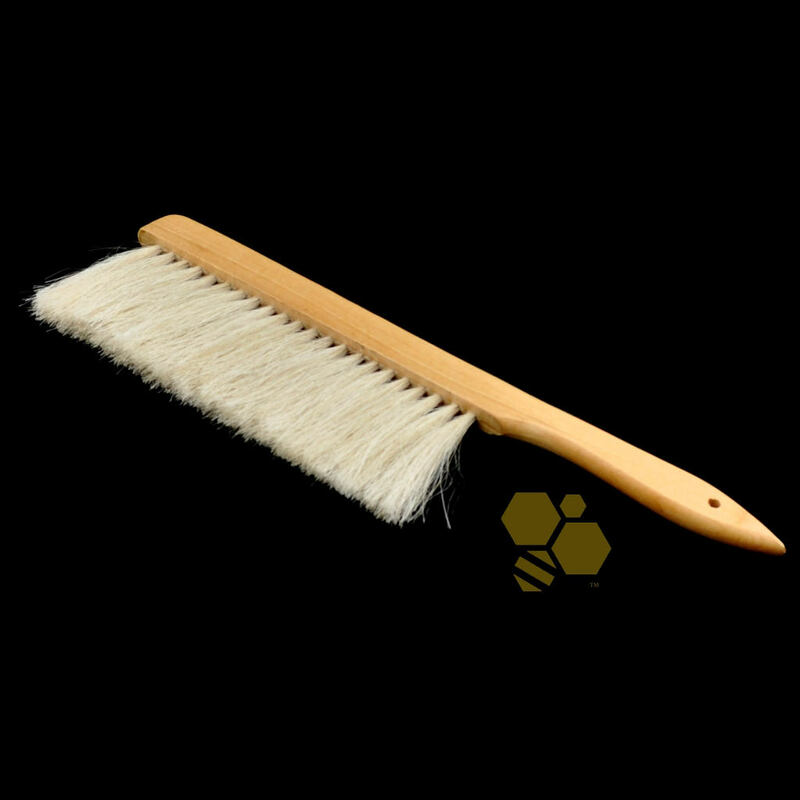 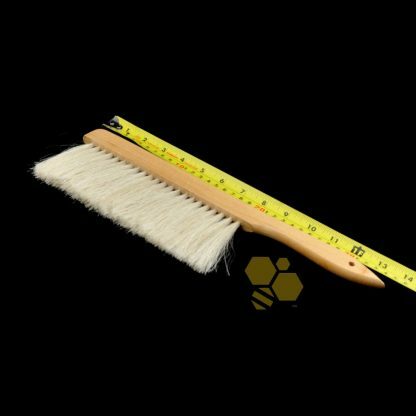 Standard sized bee brush with smooth horse bristles and wooden handle. 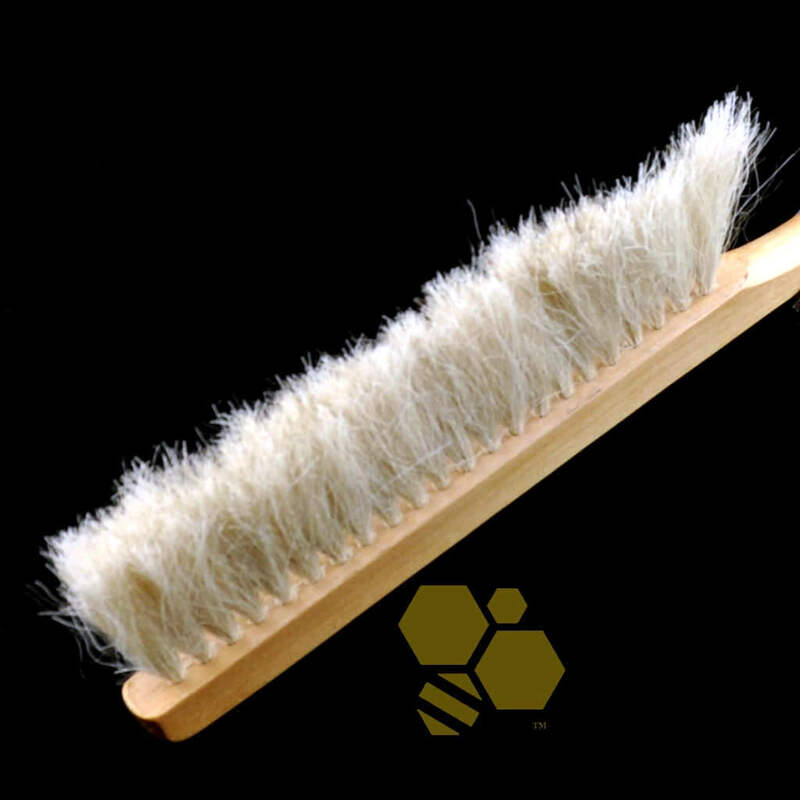 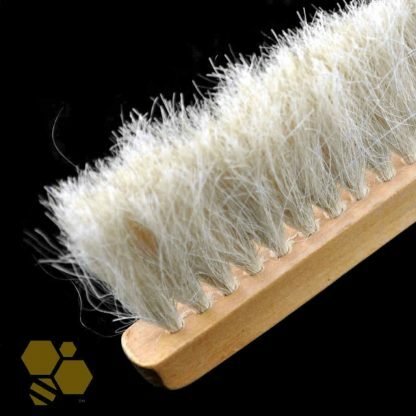 Natural horse hair bristles instead of nylon bristles, which are normally used. Same size as the nylon brush.